With oversight from Rebecca Sugar herself, it makes sense that there would be some crossover between the new game Save the Light, and the show itself. Perhaps the game contains some spoilers that led to the shows delay. Perhaps some foreshadowing or some story elements that fill in the blanks. Have you played it yet? 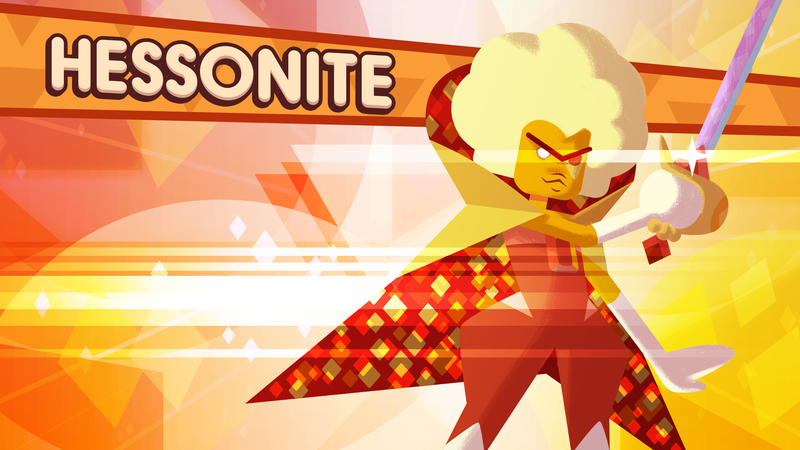 And do you think that the Hessonite from the game resembles a gem from the show? io9 has the details on one connection between the show and game. So even if you're not playing, you can check out the article below!